It is always a pleasure to use Mac because of its unique features and quality speed. Many long-term processes and commands take enough time to complete and show the results. Therefore, you don’t power off or sleep your Mac. It is essential for the extended operations of your required tasks, and you should know all methods to avoid your Mac from going to sleep. You can use any of different approaches to accomplish your purpose according to the situation. 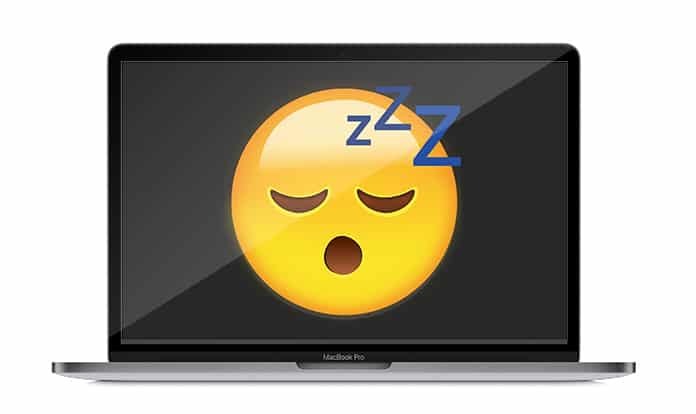 If you want to prevent Mac operating system from going to sleep, we are here to inform you all possible methods. You need to follow below mentioned different procedures with their details on how to prevent Mac from sleeping. Method 1: Select any time to which you want to wake your Mac. First of all, select Apple menu. After that click on System Preferences. In System Preferences, you need to select Energy Saver. 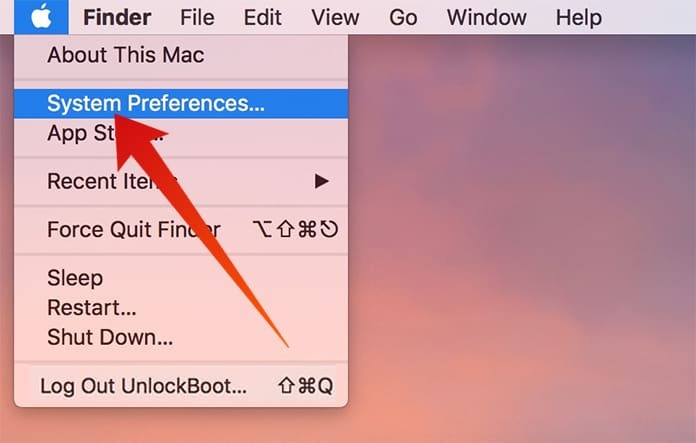 Here you can input any time quantity to which you want to prevent your Mac from going to sleep. For this, drag the “Turn display off after” slider or “Computer sleep” and “Display sleep” sliders. Method 2: You can also select a method which will prevent your Mac to go for on sleep automatically. 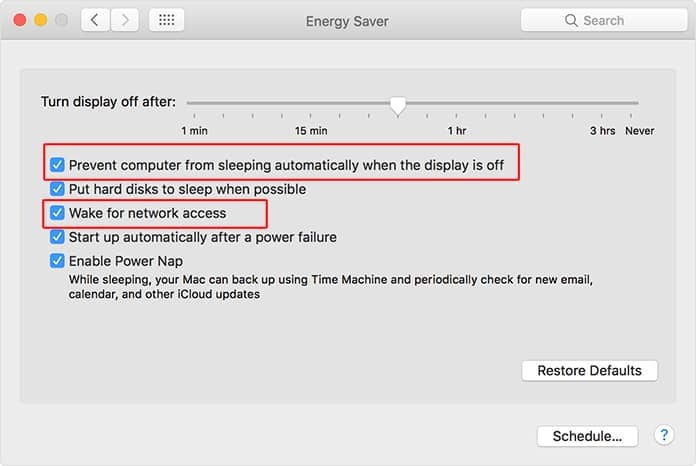 To use this feature of your Mac operating system you only need to select the “Prevent computer from sleeping automatically when the display is off” option. You can also select the option “Wake for network access.” It will help to keep it wake and share the necessary services to all other users. 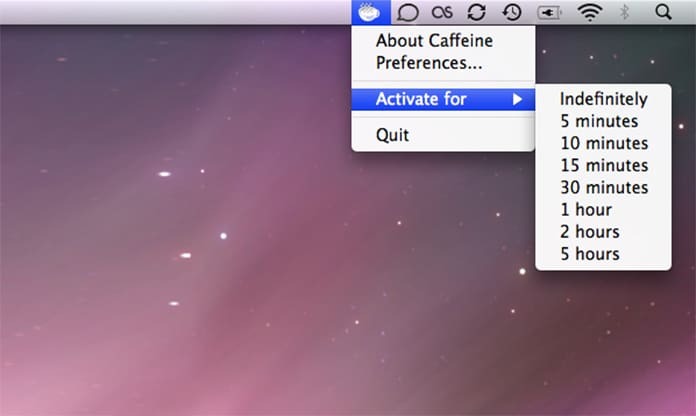 Method 3: There is a free app named Caffeine is available which you can install on your Mac. After installation, it will display a coffee-cup in the top menu bar. Whenever you do a click on this icon, it will prevent your system from going to sleep. Method 4: You can use commands on Mac to disable the sleep mode of your Mac. For this, open command line terminal of Mac and use the following caffeinate command. 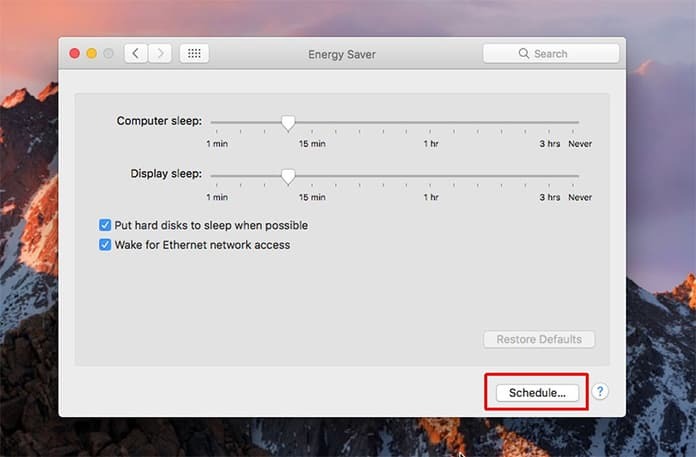 This command will prevent your Mac desktop to go to sleep for an hour because of 3600 seconds in an hour. You can write any other value when you want to avoid it for a long time. So, you can use any of method mentioned above to make your Mac smoothly running without going to sleep. You can select any specific time or choose different options which can permanently disable the sleep mode until you reset that option.